We decided to purchase an additional seat at the same time as renewing our license. After purchasing the renewal, our seat count is now back at 1 seat. Reviewed the last 2 invoices. The first invoice is for additional seats ($129). 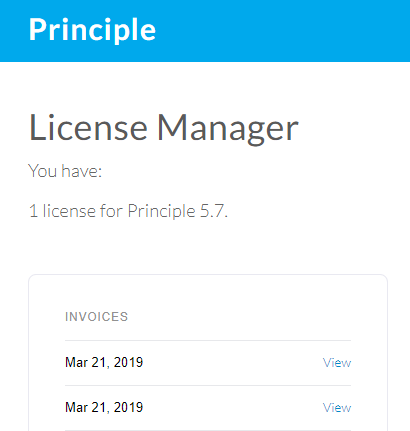 The second invoice is for a license renewal to upgrade to Version 5.7 ($99). Noticed in License Manager that our Max Devices count is 1.